Use a neutral tone when asking questions. Avoid using straight "yes" or "no" questions. Provide an incentive for patients to take your survey. Try to limit the amount of matrices you use. Allow for patients to complete the survey anonymously if they wish. 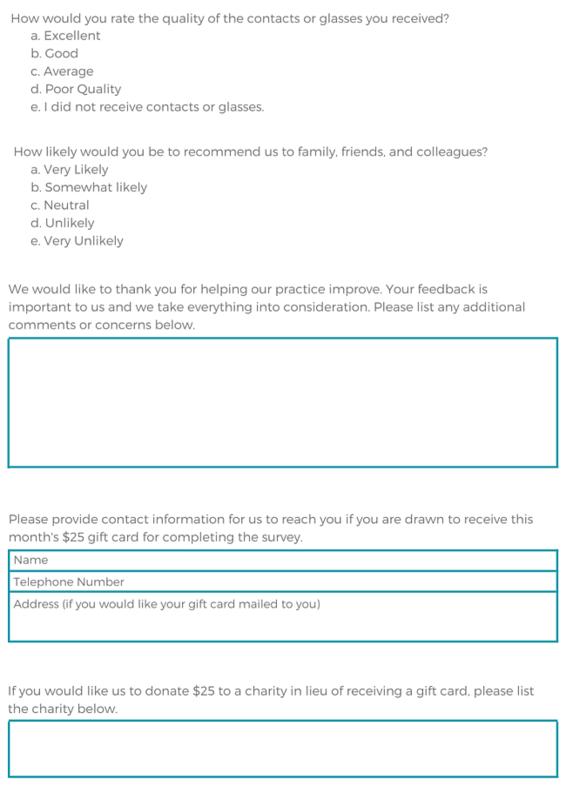 End your survey on a high note (thanking your patients for completing it). Today we want to share with you a sample survey that we created. We hope you use it for a starting point for your practice to create your own based on your indiviual needs. Remember the perfect survey is going to vary from practice to practice. We think this example is a great starting point, but feel free to customize it to discover what you specifically want to know about your unique practice! You might have the ability to send out patient surveys through software solutions that you're already using in your practice, like through your patient recall system. But if you don't already have a survey solution here is a great article that offers 7 free options for survey tools! 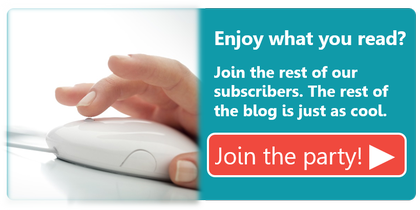 Subscribe to the blog and never miss out on great industry resources!